You can rest assured that you’ll get the best workmanship and attention to detail. More than from anyone else in the business… guaranteed. Our friendly and efficient staff will keep you updated on the progress of the work on your vehicle every step of the way – via any communication channel you prefer. 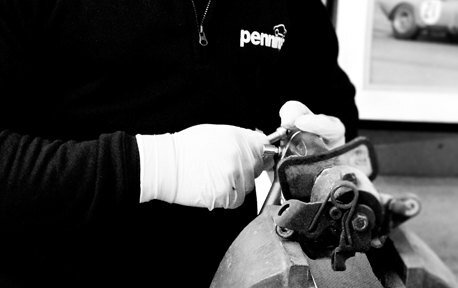 When it affects your vehicle we’re always at your service… after all, it’s what we do best.